Top Rated College Essay Tutors in New York City! Welcome to New York’s top-rated private college essays in-home tutoring service! 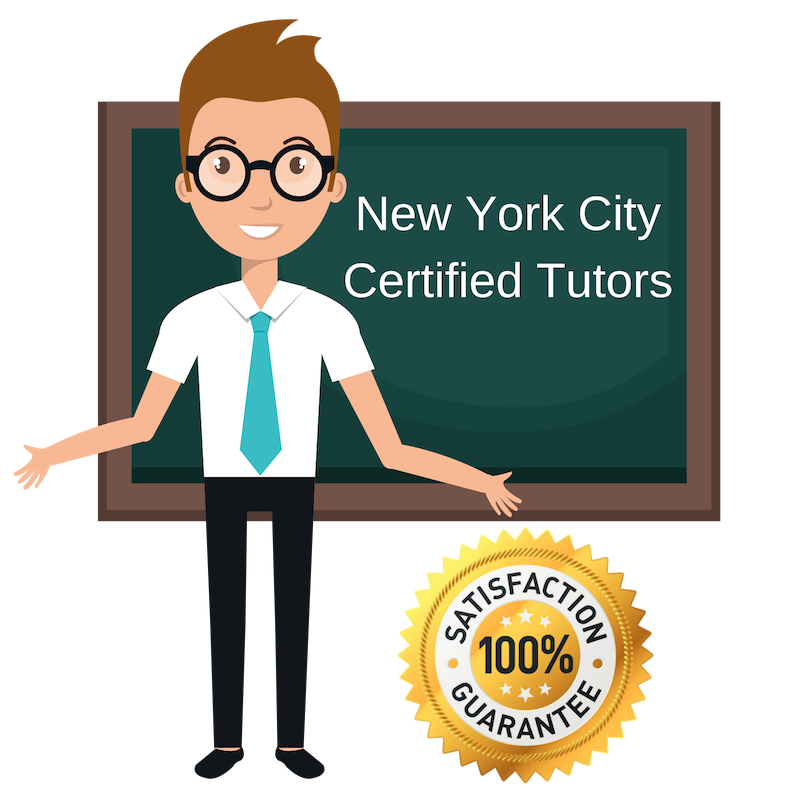 All of the following New York college essays tutors are certified by Varsity Tutors, the leading tutoring agency in the country! All New York college essays tutors have been background checked, been interviewed, had mock college essays tutoring sessions, and been trained by professionals. We guarantee you will love your local New York college essays tutor or your money back! Get information regarding a top-rated college essays tutor today! I am a private tutor in New York City, NY specializing in assistance with English language, reading, and writing. I have several years of experience helping students ages 5-15 with these subjects and others, but enjoy the English language arts because I often observe students finding personal meaning in books, essays, or forms of composition. As a tutor, I try to be patient and observant and take care to understand each student’s style of learning before trying to help them approach problems in a given way. In addition to tutoring subjects of study, I am happy to help students write or revise college essays for the admissions process, or improve their writing performance on standardized testing. I am a private tutor happy to help out in a number of subjects, including English literature, writing, standardized testing, and composition of college essays. Raised in Salt Lake City, Utah, I attended the University of Utah for my bachelor’s degree and am currently located in New York City, NY. In college, I majored in philosophy but took up minors in English literature and history, so I have a diverse study background which I find helps me effectively tutor students of all study backgrounds. As a tutor, I have worked in English as a second language, standardized test prep, and private tutoring. A graduate of film and religious studies and a current documentary researcher, I have a fervent interest in discovering new ideas and explaining them to others. To do so requires not only an understanding of the subject matter but also an understanding of your audience. Tutoring is not dissimilar from this; my approach to tutoring involves understanding the individual ways students struggle or study and using this information to decide how to best explain concepts to them. I very much enjoy the light bulb moments when a student finally understands a concept, and I hope to equip them with the skills to achieve these moments themselves. I am available for tutoring English, history, composition of papers and college essays, and more in New York City, NY. I pursued my master’s in special education because I take pride in helping students who struggle grow and achieve their academic goals. My background has specially equipped me to take traditional learning materials and concepts and break them down or modify them for all learning styles. I am an experienced educator graduated from Johns Hopkins University for my master’s degree and Shenandoah University for my bachelor’s degree and currently holding 14 years of experience teaching and tutoring. Today, I am working as a private tutor in New York City, NY for a number of student populations and specializing in English, general study skills, and writing college essays. As a PhD of cultural studies and past student of English and mathematics, I have a diverse academic background which enables me to offer study assistance to students in all areas. Right now, I am a private tutor in New York City, NY specializing in writing college essays, course papers, and other writing assignments as well as math and English. I have generous experience helping students improve their writing skills. I worked as a writing assistant for the Writing Project at Bowdoin University and have also worked with younger populations domestically and abroad. I am happy to welcome students from all backgrounds.